The “cost per thousand advertising impressions” metric (CPM) is calculated by dividing the cost of an advertising placement by one thousand times your ad is viewed. The result of this calculation is your CPM and it reflects how much you are paying per one thousand estimated views. Through our screened advertisers and publishers in our network, we’re able to provide customized marketing solutions to both sides. Each impression will lead to a verified audience with a high-purchase intent. 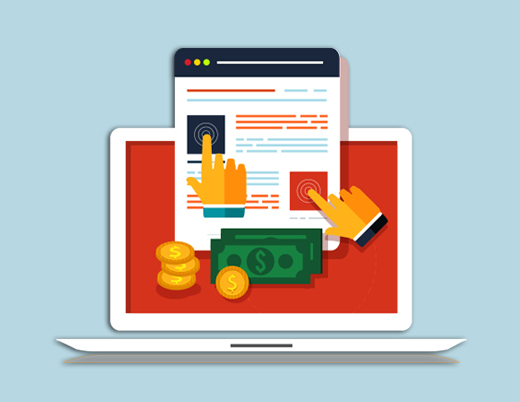 At AdSmart, we understand our advertisers’ need to streamline their budgets, and we firmly believe impression campaigns are the most effective, rewarding, and cost efficient way to acquire your user. Contact us today to see how our marketing expertise and impression campaigns can align with your product or website’s advertising goals!